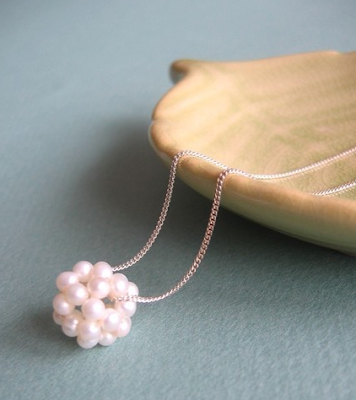 I love this cluster pearl necklace from Kate Szabone. a clustered twist on the classic. This is so delicate and beautiful. I love your blog! That is almost identical to the one my grandmother gave me! Gorgeous!